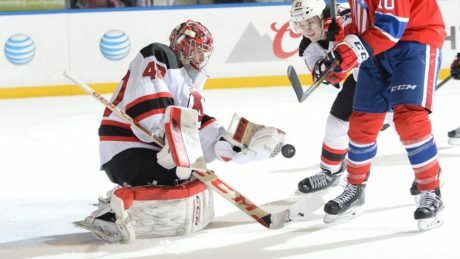 The Devils limited the Comets to just 14 shots en route to a 3-2 victory during Game 1 of the Division Semifinals. 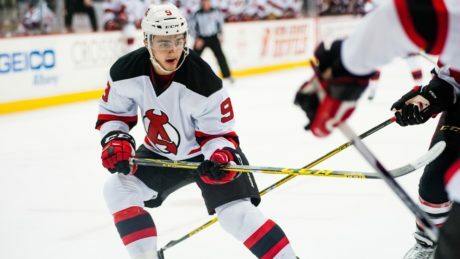 Joseph Blandisi, Reid Boucher and Damon Severson made an impact in the Devils 2-1 win against the Senators. 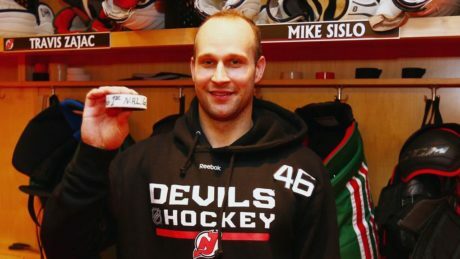 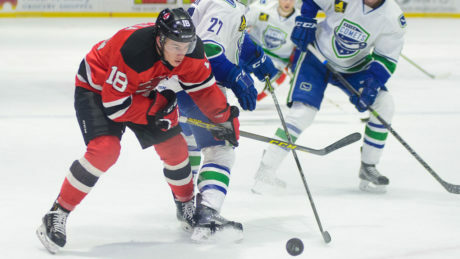 In their first game back from the NHL, Reid Boucher and Joseph Blandisi both scored in the Devils, 2-1, victory Wednesday at Times Union Center. 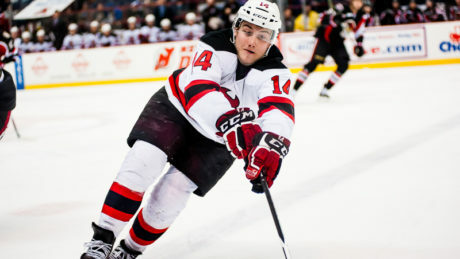 The New Jersey Devils have recalled forwards Joseph Blandisi and Reid Boucher and defenseman Seth Helgeson from the Albany Devils. 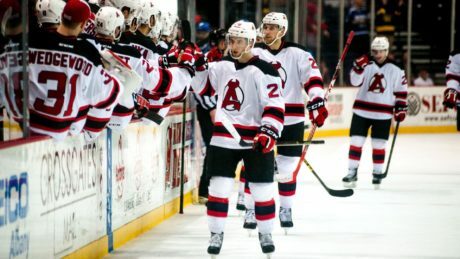 The Devils had and lost three leads, but pulled out a come-from-behind victory with less than eight minutes remaining, defeating the Crunch, 6-4, Saturday. 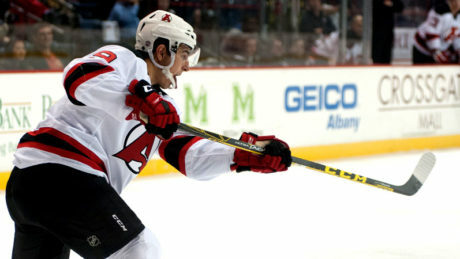 The win extended Albany’s home winning streak to nine games and its overall stretch to five straight. 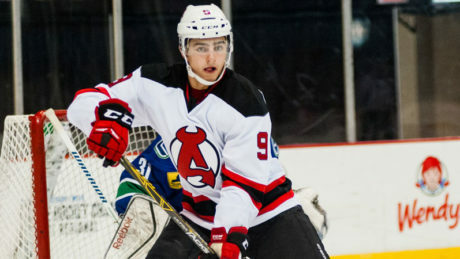 Joseph Blandisi’s desire has helped him earn his first career recall to the NHL. 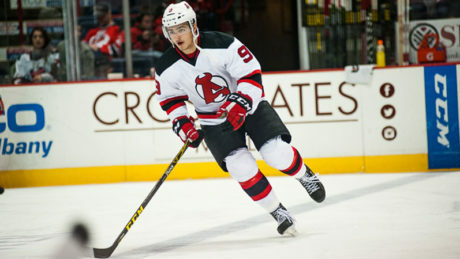 For the first time in his young professional career, Joseph Blandisi has been recalled by the New Jersey Devils. 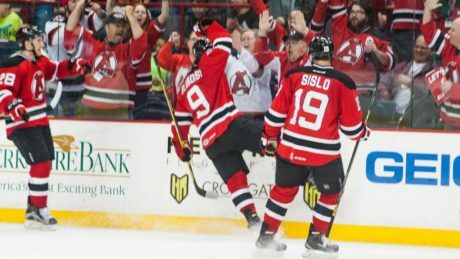 Joseph Blandisi says he is 100 percent after missing the last three games with an ankle injury.